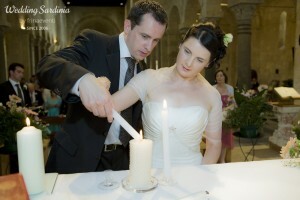 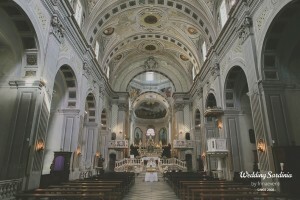 Our wedding planner agency organizes Catholic weddings everywhere in Sardinia. 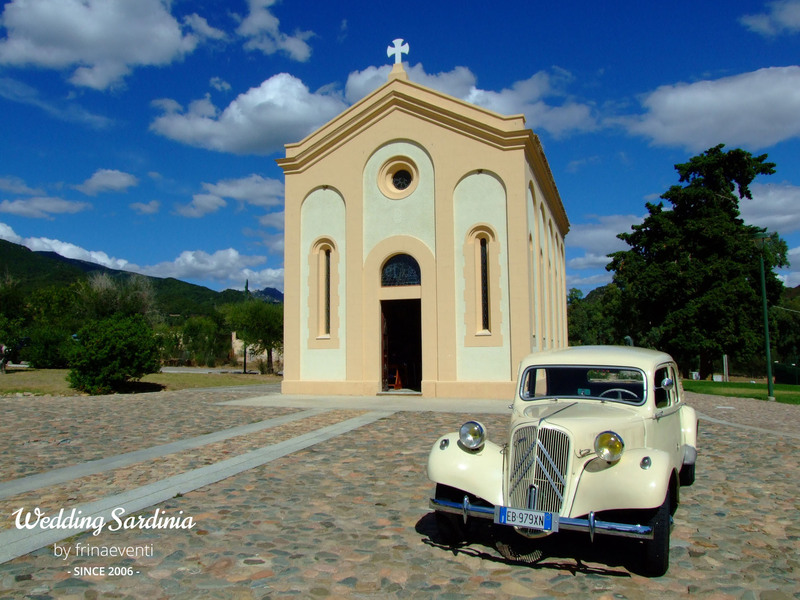 Our catholic weddings in Sardinia are mainly performed inside beautiful cathedrals and small chapels, however a few Ministers are flexible to perform the sacrament or just give a blessing on private grounds or outdoors. 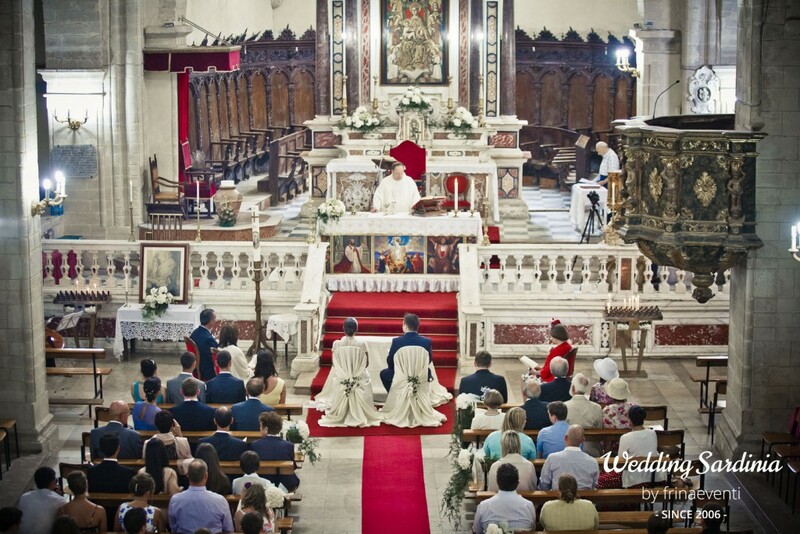 The catholic ceremonies we organize can be performed in English or in Italian with a translator. The Catholic wedding is the only religious ceremony in Sardinia as in the rest of Italy that is allowed to include and fulfil both religious and civil requirements (Matrimonio Concordatario). 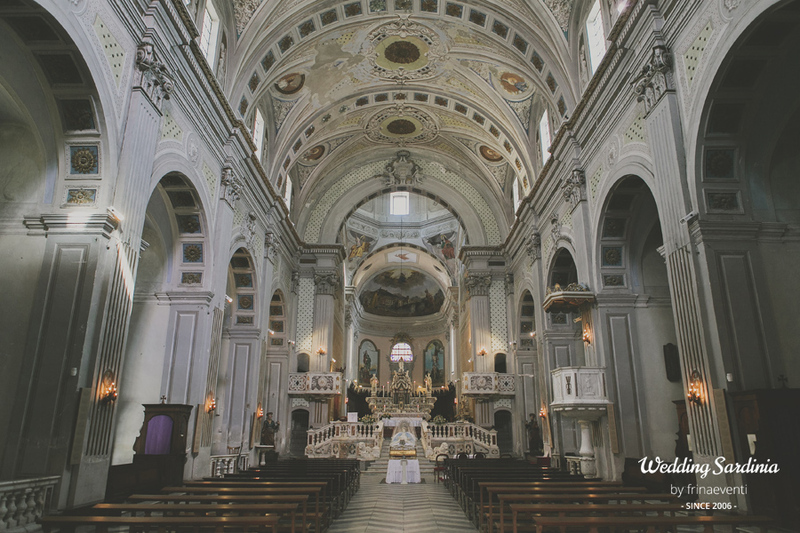 However, a full Catholic wedding can be conducted without the need to have a civil ceremony first, in which case you must have a civil service performed beforehand in order for the marriage to be legally recognized. 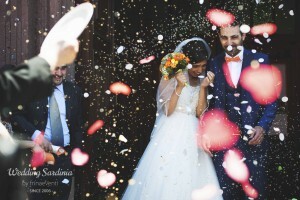 This can take place either in Sardinia or in your country of residence. 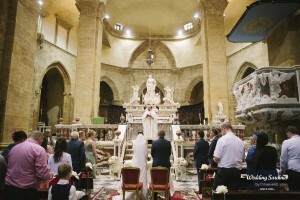 A Catholic wedding can only be celebrated if at least one of you is Catholic. A mixed religion marriage is subject to the approval of your own Bishop who must grant permission in writing. Specific religious paperwork is required in order to have a Catholic wedding in Sardinia and we will assist you with the procedures to collect it. 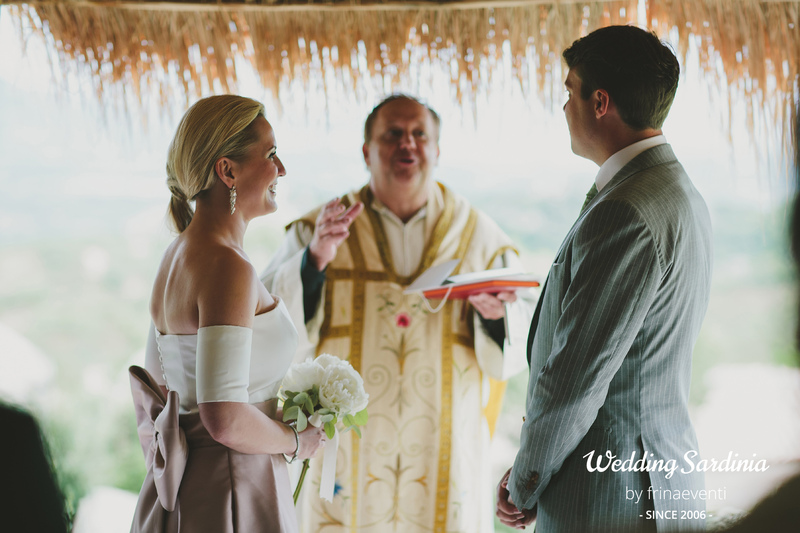 To find out more detailed information about the ceremony location and price, please contact our wedding planner.